The new diesel engine comes with a high efficiency turbo charger which generates higher low-end torque making city driving completely effortless. The company also says that the NVH levels are now low and in check. The all-aluminium 1.5-litre diesel engine churns out 94 bhp and delivers a peak torque of 225Nm from as low as 1500-2500 rpm. 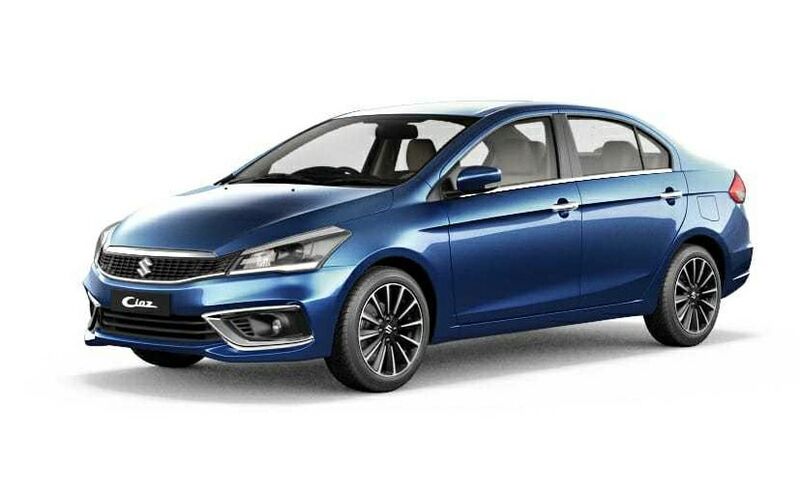 In fact the company says that the Ciaz with the new diesel engine assures a fuel efficiency figure of 26.82 kmpl. The new diesel engine comes with a high efficiency turbo charger which generates higher low-end torque making city driving completely effortless. 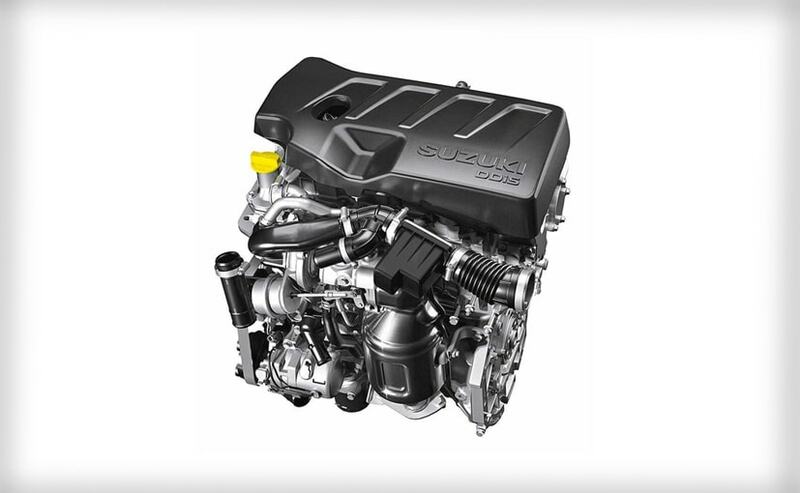 A newly designed 6-speed transmission is mated to the new diesel powertrain. The position of the reverse gear is relocated next to the 1st gear to reduce hand motion during tight parking conditions.